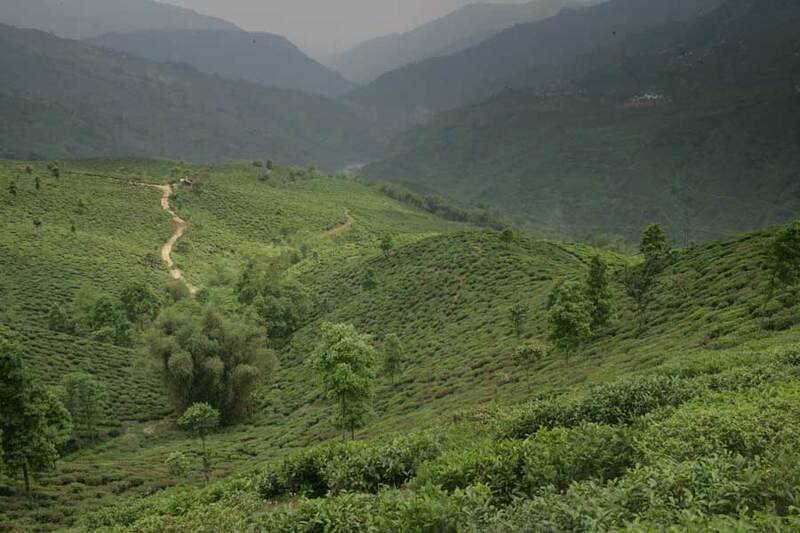 Ensconced in the gentle hills of north Kurseong valley, Moondakotee in the local language means ‘moon’s abode’. This historic garden, established in 1862, is situated on the spur between Darjeeling east and the valleys of Kurseong. At these coordinates, the moon bathes the garden with its shimmering light for a long span, suffusing the tea bushes with water harnessing lunar energy. It is not without reason that the Moondakotee teas are nuanced with a distinct complexion to its inherent Darjeeling flavour.